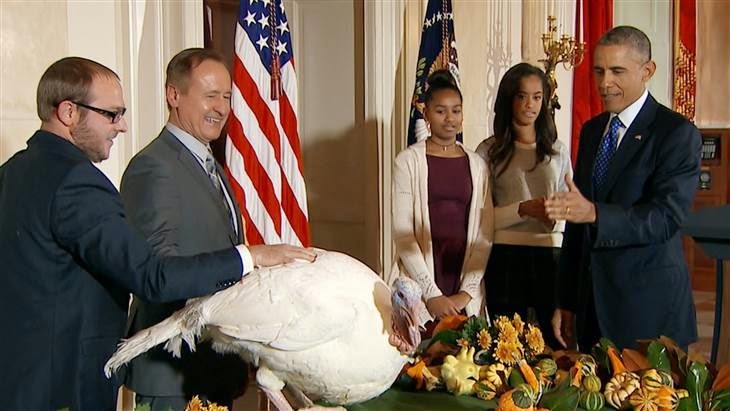 You Don't Know Mac: President Pardons "Mac" & "Cheese"
President Obama pardoned two turkeys yesterday: Mac & Cheese. Had to share the news with everyone, of course. Myself and friends of You Don't Know Mac are very happy about this story. Thanks for the share, Dad!